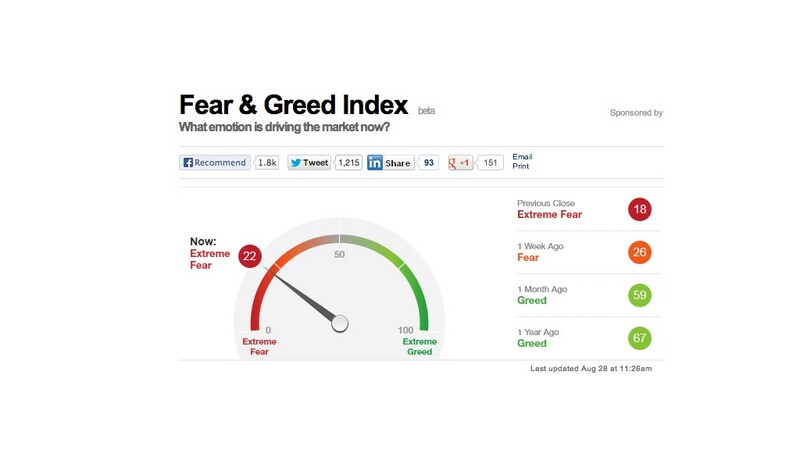 CNNMoney's Fear & Greed index has swung into to Extreme Fear mode on Syria fears. Click the graphic for more about the index. For most of this year, stocks had been moving in pretty much one direction: Up. But June was a tough month for stocks. And after a rally in July, sellers have returned with a vengeance in August. Experts say that these ups and downs could continue. Volatility is back. The key metric for measuring market volatility, the VIX (VIX), has spiked nearly 40% since early August. 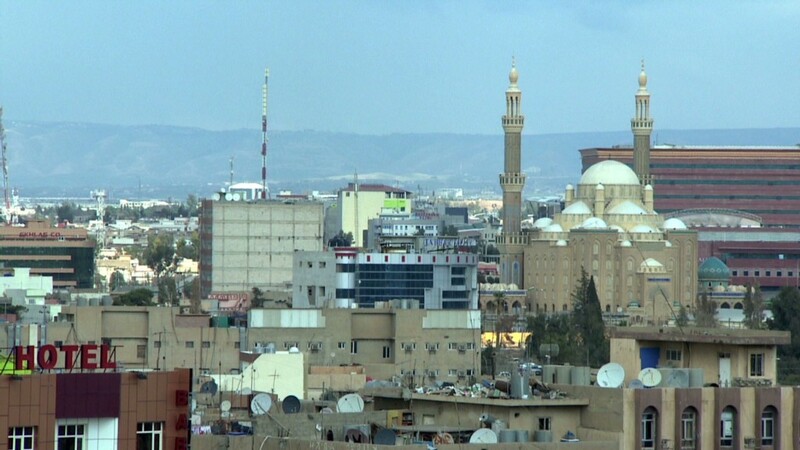 The index jumped 12% Tuesday as the possibility of a U.S.-led military strike on Syria rattled investors. And CNNMoney's Fear & Greed index, which tracks the VIX and six other gauges of market sentiment, has swung into Extreme Fear mode. Just a month ago, it was showing Greed. "There are a combination of headlines that are all hitting the market simultaneously and resulting in increased volatility," said Todd Salamone, director of trading at Schaeffer's Investment Research. The tension in Syria is just the latest thing to spook the market. Investors' nerves had already been frayed by concerns about when the Federal Reserve will begin to taper its $85 billion a month bond buying program. The Fed's policy committee meets next month and may decide to pull back on its asset purchases then. Treasury Secretary Jack Lew's warning that the United States will hit the debt ceiling in October is also making investors nervous. The debate over raising the debt ceiling is likely to be tense and messy as its gets tied into the broader budget battle this fall. Given the heightened uncertainty in the market, "it wouldn't be surprising if volatility remain elevated," said Salamone, though he doesn't expect a dramatic increase from the current levels either. The last time the market faced a sudden rise in volatility and fear was in June, when the Fed tapering fears first began to take hold. That month, the Dow, S&P 500 and Nasdaq logged their first monthly declines for the year, falling more than 1% each. Stocks bounced back in July, but August is shaping up to be the worst month for the market in over a year. Barring any major rally, the Dow is on pace to end the month with a 4% drop, while the S&P 500 is on track for a nearly 3% slide. The tech-heavy Nasdaq has held up well, and is down less than 1% for the month. For Kim Forrest, senior equity analyst at Fort Pitt Capital Group, the spike in volatility isn't the worst thing in the world. If stocks continue to pull back, that may create buying opportunities. "I have a lot of stocks that I've been wanting to work into my portfolio but thought [they] have been overvalued," she said. "I want to buy a great company, but I need to buy it at the right price."